We’ve had a good 2016 in terms of innovation awards and top 100 rankings. 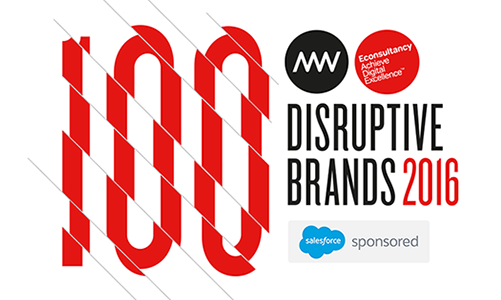 Kicked off by being named as a Bloomberg Business Innovator, followed by inclusion in the Red Herring Top 100, and last week being named in Marketing Week’s Top 100 Disruptive Brands. The problem is that disruption is a ‘fat’ word. By that I mean it’s over-used and means many different things to different people. 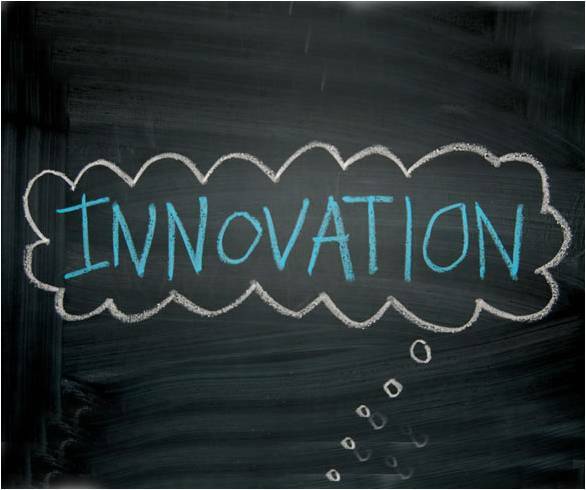 Harvard Business School’s Clayton Christensen made the term “disruptive innovation” famous with his book The Innovator’s Dilemma. He introduced concepts like “new market disruptions” that create opportunities by innovating how they serve customers needs, or faster, cheaper, simpler “low-end disruptions”. We believe what we’re doing at EVRYTHNG is truly disruptive. The idea that companies can open up new flows of data from their physical assets by adding connectivity hardware (sensors, tags, chips, etc.) and then managing the digital identity and real-time online presence and data of these physical things as smart, connected things on the web. This opens up completely new territories for operational effectiveness, opportunities for direct digital relationships with actual end-customers, and creates entirely new service-based business models. For example, our work with IoT lighting vendor GOOEE where a web-controlled light plus sensors can offer energy management, retail footfall analytics and security services. Or our partnership with Fortune 500 packaging and labeling giant Avery Dennison to ‘switch on’ the apparel industry by digitizing 10 billion products. Most companies have no idea what happens to the physical things they make after they make them. They don’t really know where they go, what’s happening to them as they change hands in the supply chain, whether they really ended up where they were supposed to, who buys them, what they did with them after they purchase, or even if they bought the real thing or a fake. They certainly can’t access any of this information in real-time. So provisioning that information plus the tools to turn it into applications unlocks vast new possibilities and value for businesses. The most important driver of change for all brands today can be summed up in two words: Digital Transformation. Everything that can be connected will be. Connectivity, digitalization and data flow through every part of our societies and economies, disrupting every sector, from transportation, telecommunications and travel, to media, healthcare, retail and financial services. Knowledge is power. Unlocking digital data from the physical world with a platform to structure, manage and apply it intelligently to drive applications right through the lifecycle of products, does exactly this. It creates new data, and applies the alchemy of analytics and other real-time web intelligence to structure that data as information and turn it into knowledge. However you define it, for any business in any industry, that’s disruption.